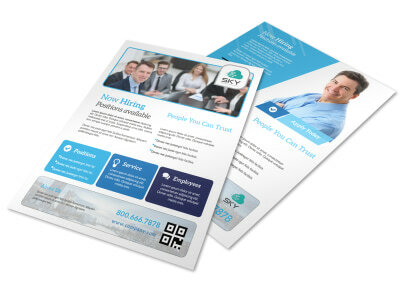 Customize our Awesome Now Hiring Flyer Template and more! 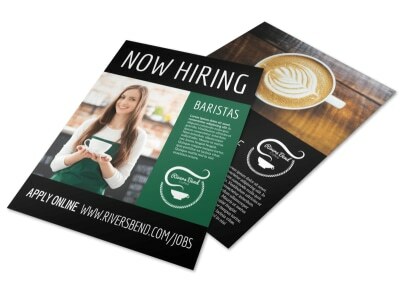 Don’t start head hunting until you arm yourself with this handsome flyer that details why the best candidates want to work for you. 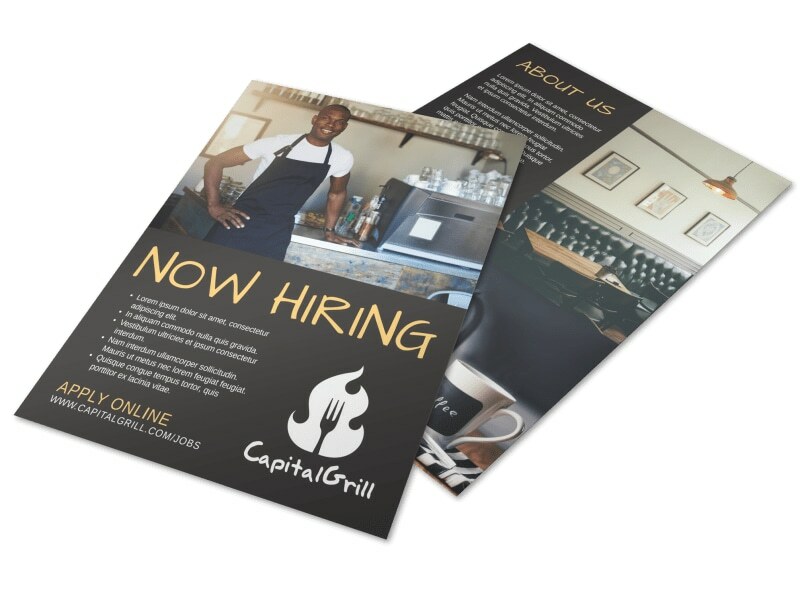 Make your ‘Now Hiring’ announcement stand out with a bold color theme, high-res images and more to encourage potential employees to have fun. 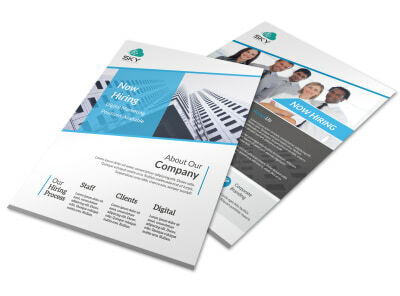 Print your finished flyer from any location. Let’s get started.